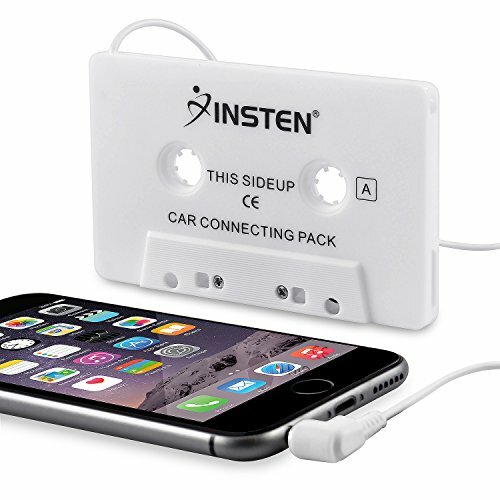 All of our data+charger cables are backed by our Compatibility Guarantee. If we state that an accessory that we sell will work with a specific model and it doesn't then we will provide a full refund of your original purchase. 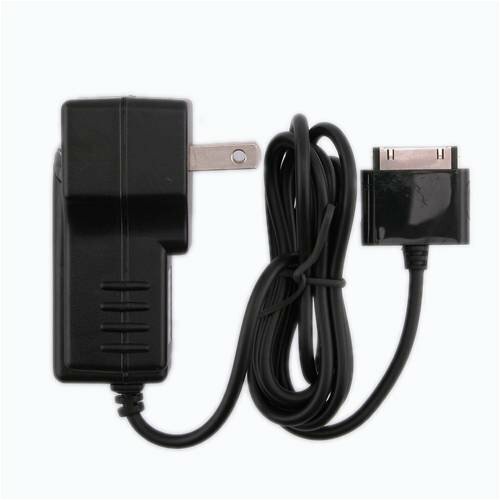 Features: New USB Data Sync + Charging Cable for SanDisk Sansa c100 / c200 / e200 / e200R Series / Sansa View / Fuze, Update your Sansa at high speed with the latest music and data. 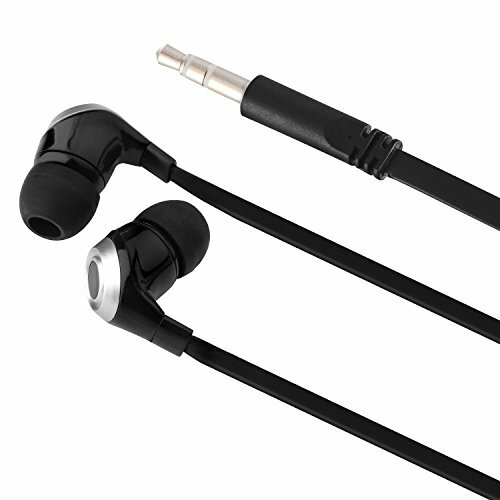 The USB Cable offers 400 mbs throughput for quick transfer of your music and data to SanDisk Sansa. 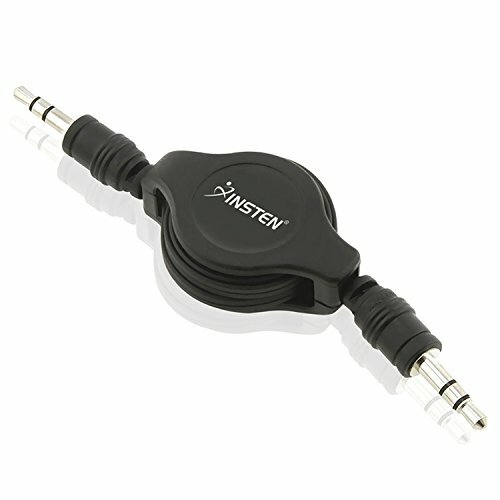 USB cable also has charging capability, in addition to hotsync. 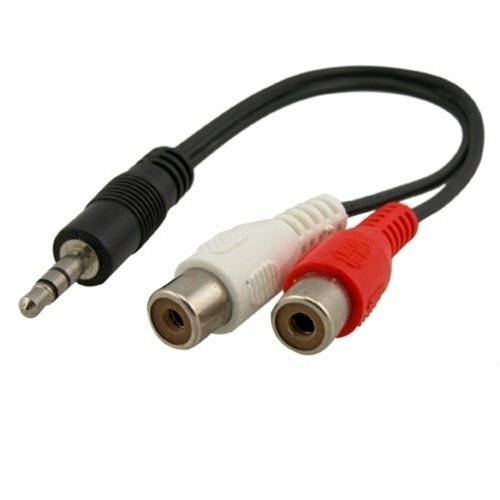 Cord Length: 3.2Ft / 0.95 m ; Compatible With SanDisk: Sansa C100 series C140, C150 , Sansa C200 series C240, C250 , Sansa Connect 4GB , Sansa E200 series e250, e260, e270, e280 , Sansa E200R series e250R, e260R, e270R, e280R , Sansa Fuze 2GB / 4GB / 8GB , Sansa View 8GB / 16GB / 32GB ; Package Included: 1x USB Cable For Sandisk Sansa. 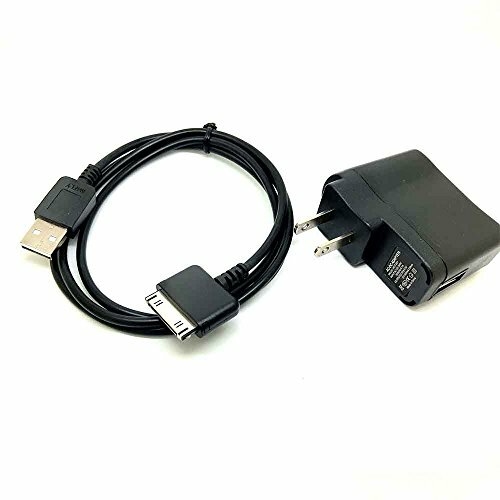 Features: New USB Data Sync + Charging Cable for SanDisk Sansa c100 / c200 / e200 / e200R Series / Sansa View / Fuze, Update your Sansa at high speed with the latest music and data. 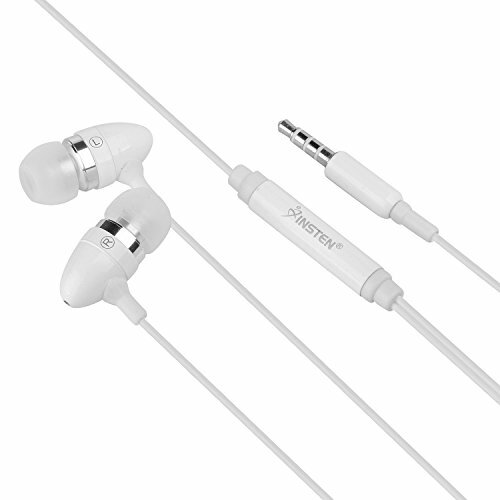 The USB Cable offers 400 mbs throughput for quick transfer of your music and data to SanDisk Sansa. 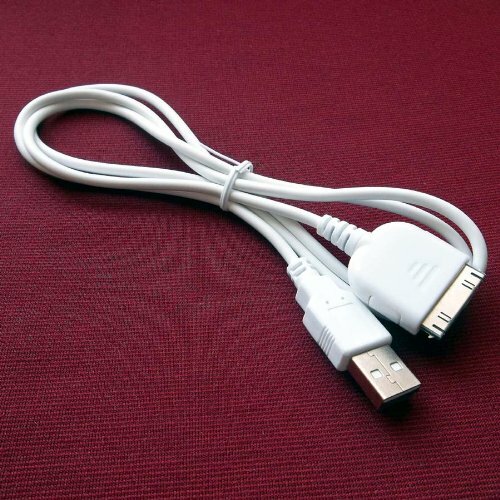 USB cable also has charging capability, in addition to hotsync. 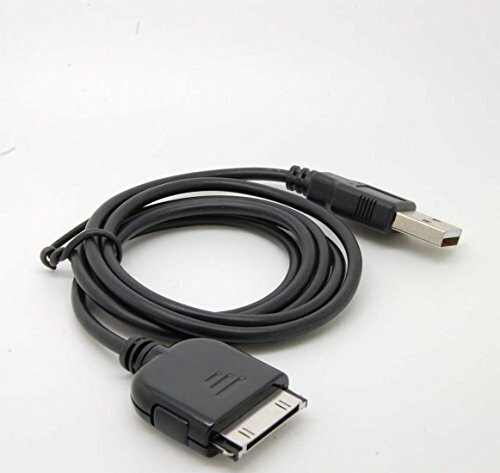 Cord Length: 3.2Ft / 0.95 m ; Compatible With SanDisk: Sansa C100 series C140, C150 , Sansa C200 series C240, C250 , Sansa Connect 4GB , Sansa E200 series e250, e260, e270, e280 , Sansa E200R series e250R, e260R, e270R, e280R , Sansa Fuze 2GB / 4GB / 8GB , Sansa View 8GB / 16GB / 32GB ; Package Included: 1x USB Cable +1x wall charger For Sandisk Sansa. 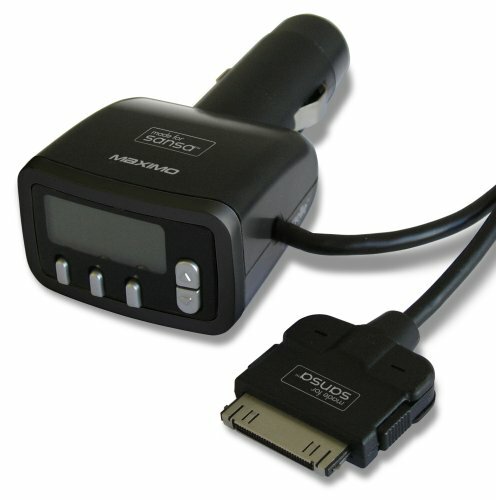 Featuring patented wireless technology, the SAN-360 Car FM Transmitter & Charger is engineered to provide easy listening to your favorite tunes from your Sansa MP3 player while on-the-road. 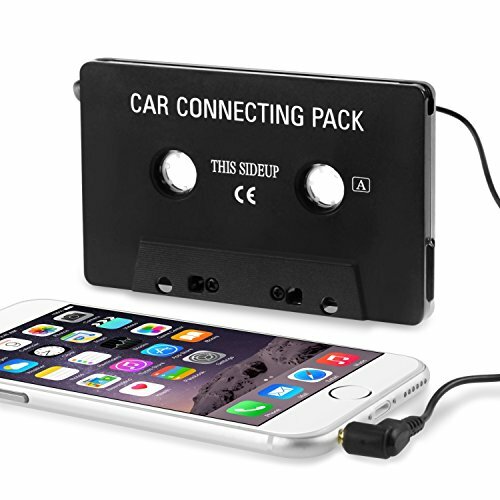 The SAN-360 plugs into your car's 12V jack and tunes to any FM frequency and simultaneously charges your Sansa. Its compact, simple design minimizes space and extra wires, making the SAN-360 easy to carry, set up, and store. Designed with memory presets with LCD display, the SAN-360 provides a convenient way to remember your preferred settings. 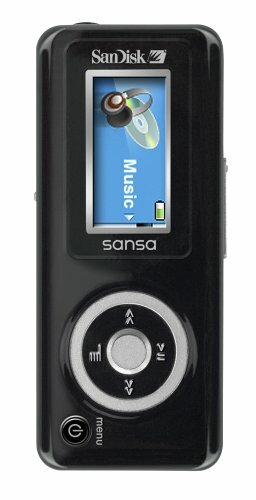 The SAN-360 works with any member of the Sansa e200/c200/c100 series MP3 players. Mysterio Mini Vinyl Figure by Funko LLC.Game of Thrones Edition 2Each figure is brand new right from the box. The original box the figure was opened from may be available upon request.Approximate size: 2.5 inchesCollect all of The Game of Thrones Mini figures. HQRP® Replacement USB Cable plus HQRP® LCD Screen Protector;The length of cable is 36.5 inches;Charge or upload your device through the USB port with this Sandisk Sansa MP3 MP4 USB CableUSB 1.0, 1.1, and 2.0 Compatible100% Compatible with Original USB Cable; 1 Year warranty! CWK Platinum Quality Features: * Overload Protection with High Quality Wires* Over-charge/discharge protection* Overheating Protection with Smart Chip* Anti-Interference Feature with better Isolation Materials* Short-circuit protection* Fully compatible with the original laptops* Tested with strict quality control standardsCompatible models & part#:IBM Lenovo 0689 3000 N100 3000 C200 Series 0768-7YU N100 0768-A49 N200 3000 3000 C200 3000 N100 3000 N100 0768-7YU 3000 C100 C200Buy with confidence!Ship the same or next business day Guaranteed24 x 7 Email Support100% New Components - never refurbished, recycles, or used100% OEM Compatible - Guaranteed to meet the specifications of your original deviceNearly all our products have UL, CE and RoHS certificates.Peace of mind exclusive 100k product protectionCopyright CWK © 2015 All Rights Reserved. CWK Platinum Quality Features: * Overload Protection with High Quality Wires* Over-charge/discharge protection* Overheating Protection with Smart Chip* Anti-Interference Feature with better Isolation Materials* Short-circuit protection* Fully compatible with the original laptops* Tested with strict quality control standardsCompatible models & part#:Acer TravelMate Toshiba DYNABOOK V8 Lenovo 3000 c100 T 4150LCi 4150LM 4150LMi 4150NLCi 4150 Series 2350 2352LCi 2352NLCiBuy with confidence!Ship the same or next business day Guaranteed24 x 7 Email Support100% New Components - never refurbished, recycles, or used100% OEM Compatible - Guaranteed to meet the specifications of your original deviceNearly all our products have UL, CE and RoHS certificates.Peace of mind exclusive 100k product protectionCopyright CWK © 2015 All Rights Reserved.